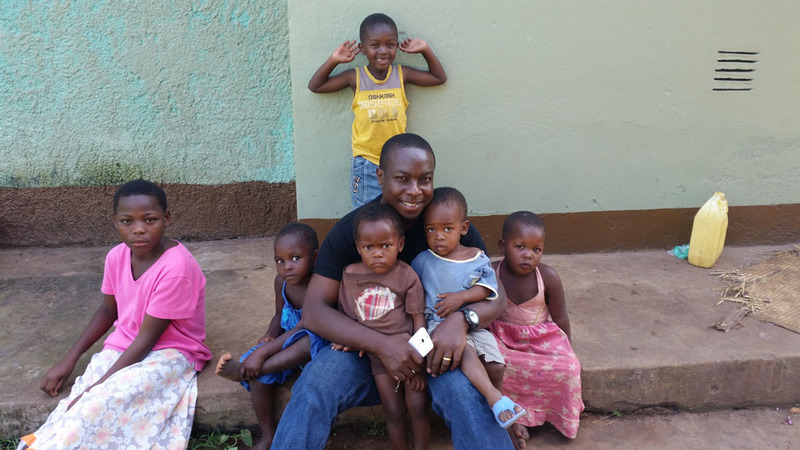 Fresh Revival Fire Ministries and Fresh Revival Fire Care Uganda have many projects aimed at helping the poor, marginalized and vulnerable, including The House of Grace children’s home and churches in Mbale and Namosi. Fresh Revival Fire Ministries, our US parent organization began to help the needy and the poor around the world. Fresh Revival Fire Care Uganda is our Ugandan branch which is a a faith based Non-Governmental Organization (NGO) that assists the poor and vulnerable women and children in Mbale Uganda. FRFCU is also called to preach the Gospel, educate leaders, support the marginalized and other related activities in ministry. Our children’s home in Mbale called The House of Grace is where we house, educate, feed, provide medical care, and provide direction and counseling to effectively transform the lives of orphans, street children and other vulnerable children to be effective, educated, citizens in their country. We have many active projects helping the people of Mbale district in Uganda, East Africa. Click on any of our many projects that you see in the sidebar on the right (or below on mobile devices). Do you feel lead to support any of these financially or through a mission trip?